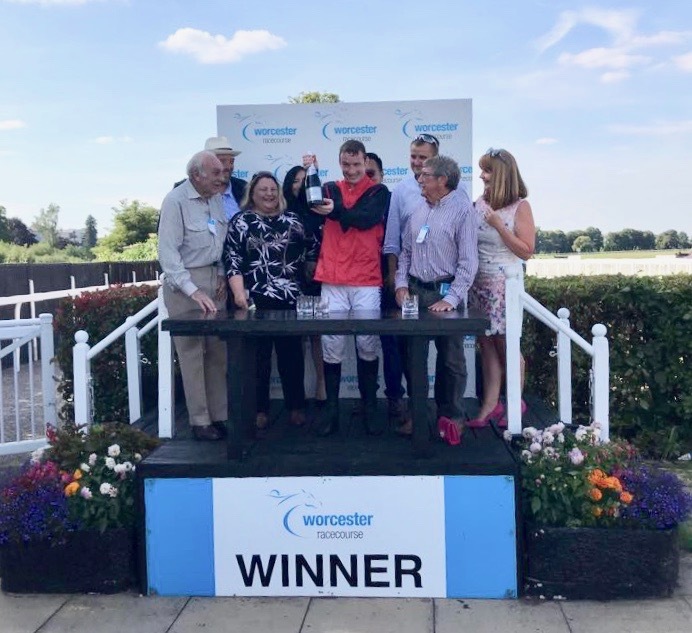 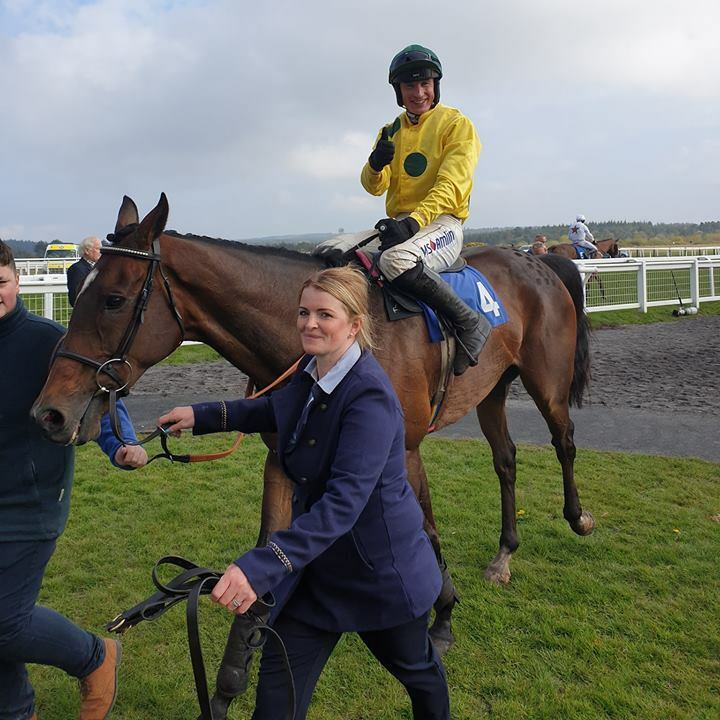 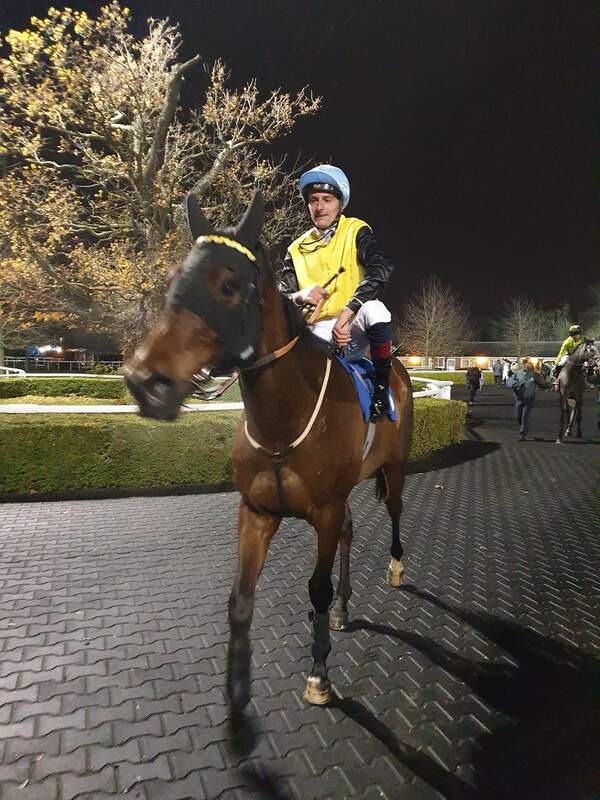 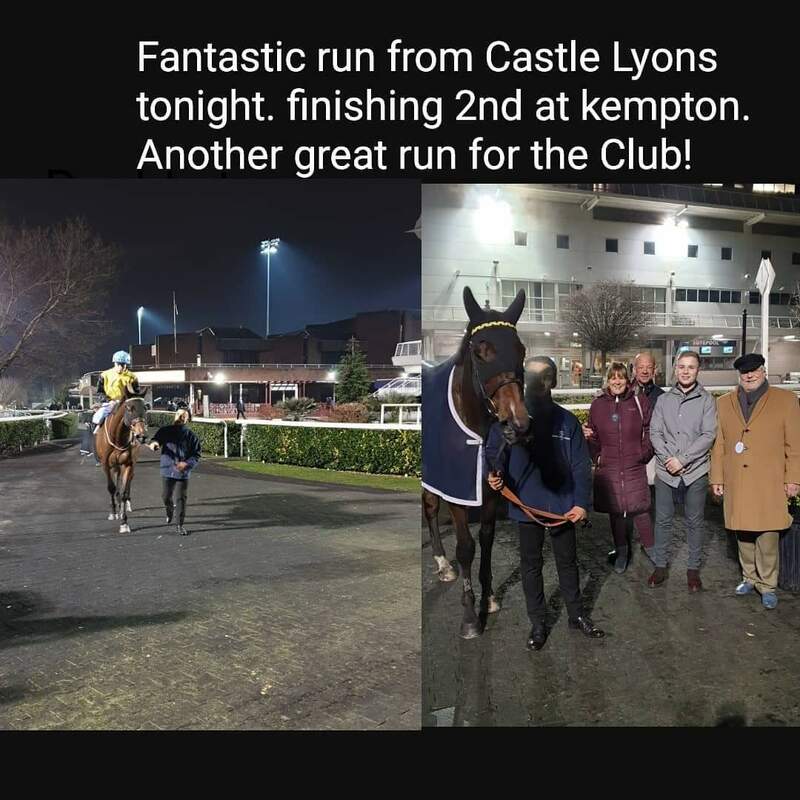 Robert stephens racing club horse Castle Lyons ran a huge race from a difficult draw to finish 3rd in the series final at kempton ridden by Adam Kirby. 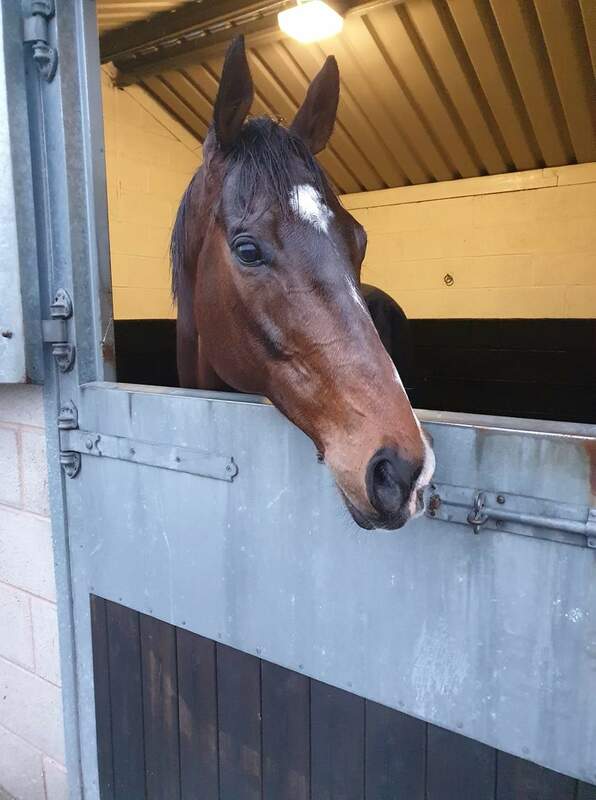 He is a talented horse and it is great to have him in the coub. 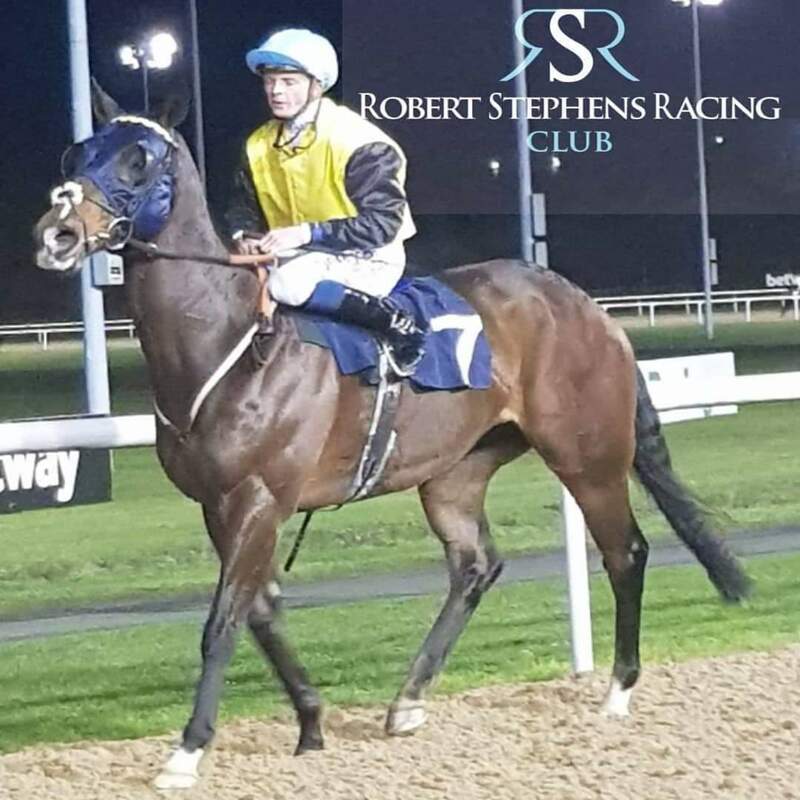 Another good run from one of our club horses. 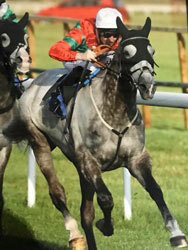 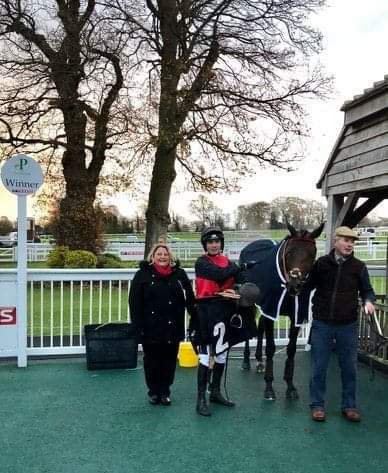 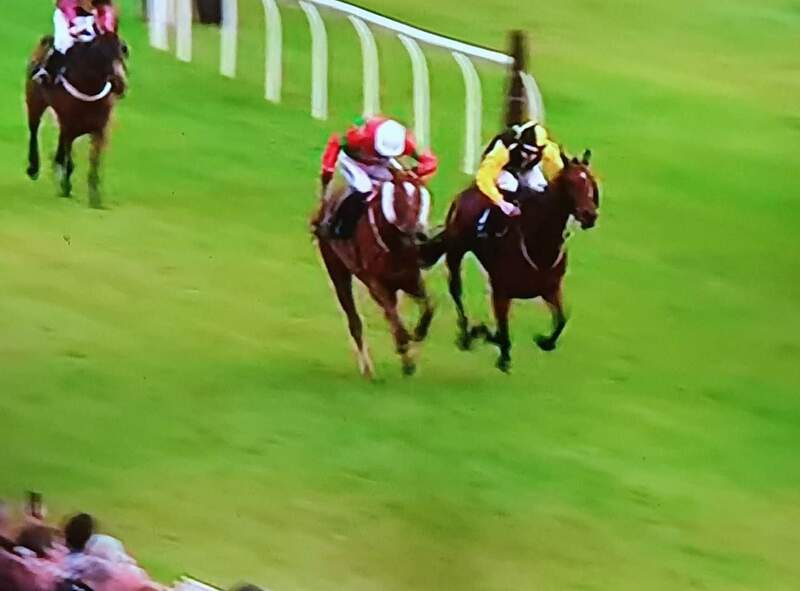 Secondo finished 2nd at Wolverhampton under David Probert. 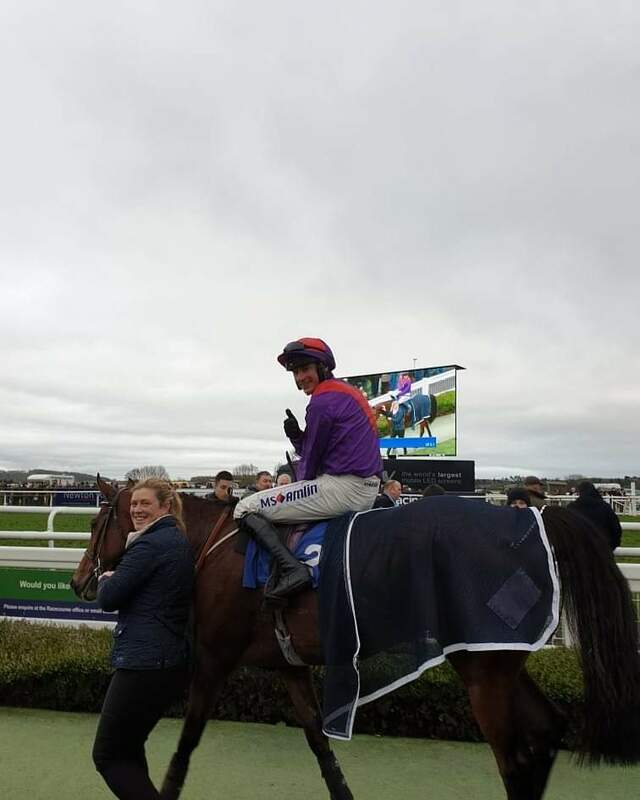 We used to train him a few years ago and it would be fantastic if we could win with him again.